We look forward to serving you in our warm bays and hope you enjoy the hot water! 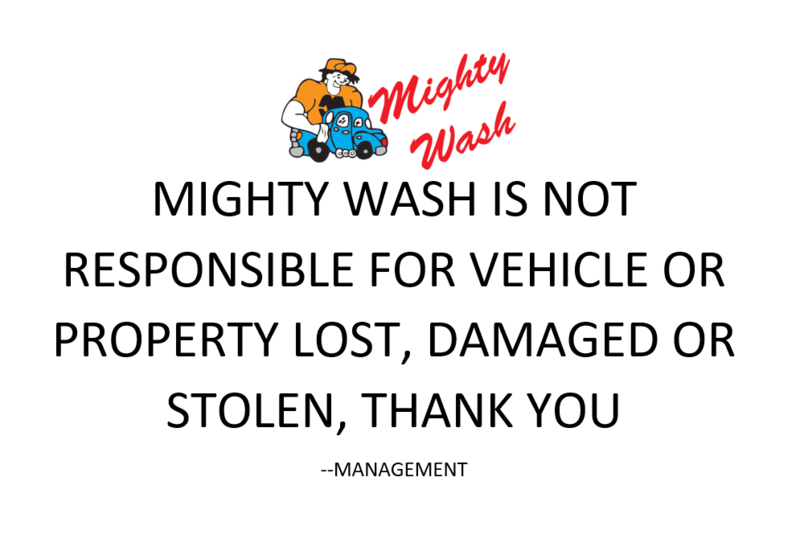 Mighty Wash is Whitehorse's premier full and self serve car wash! With two single-vehicle bays and one over-size bay, we are equipped and ready to handle all different types of vehicles, from cars to trucks to motorhomes. On-site amenities for purchase include vehicle cleaning accessories such as Armor-all, air fresheners, glass cleaner, tire cleaner and more! Nestled in downtown Whitehorse, it's never a long trip to stop by Mighty Wash! 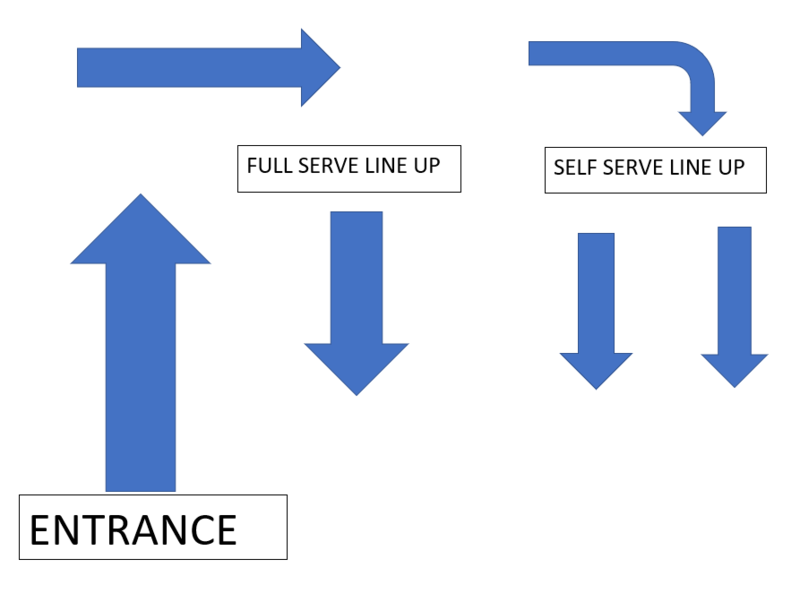 Attendants are always available and ready to help! For any further questions and tips please ask our on duty staff. Mighty Wash is locally owned and operated in the Yukon. We also employ local Yukon staff, and we support the community and local events. By far the best car wash in the city. The wash is always clean and the staff friendly.